Members of the Royal Canadian Mounted Police will have to wait a little longer before a long-awaited civilian watchdog panel is firmly in place. Earlier this year, Public Safety Minister Ralph Goodale announced plans to set up an external board of civilian advisers to strengthen oversight of RCMP management and improve how the force handles harassment and bullying — an announcement years in the making. A 13-member interim board was supposed to be in place by April 1. With that deadline past, the government now says it will be ready later this spring. "The government has received a higher than expected volume of recommendations for board members from stakeholders, RCMP contract jurisdictions and Canadians," said Scott Bardsley, a spokesperson for Goodale. "We are carefully examining them to ensure the board has the right mix of expertise and that it represents the communities served by the RCMP." Once the board is in place, the public safety minister will have the power to issue directives based on the board's input. Beyond modernizing the force, the board's mandate will include looking at RCMP resources, human resources and labour relations. The details of how the board will operate — how its recommendations will be communicated and how transparent it will be — haven't been worked out yet. Bardsley said the government still plans to introduce legislation to make the board permanent this spring. But with fewer than 50 sitting days left before MPs rise ahead of the writ period for the coming election, the clock is ticking. 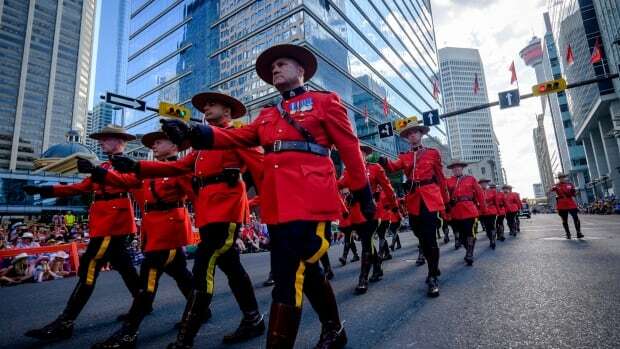 The January announcement came after two critical reports called for more outside input to shake up the RCMP's outdated and protective culture. The reports — one from former auditor general Sheila Fraser and the other from the Civilian Review and Complaints Commission — called for greater civilian oversight in the management of the Mounties and independent external adjudication of harassment and sexual abuse situations.